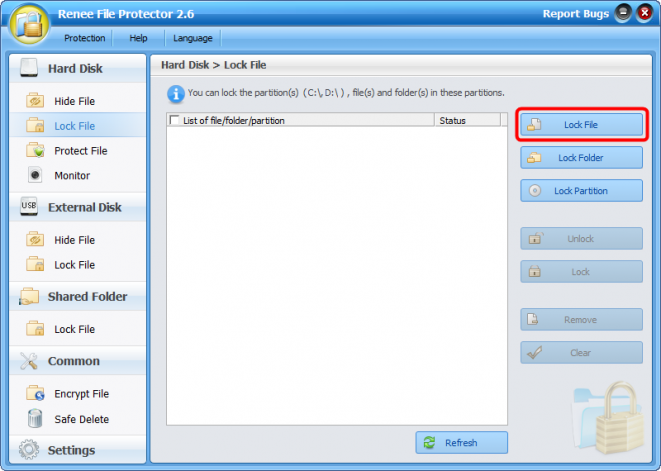 Renee File Protector helps you lock any exe file with password on PC. 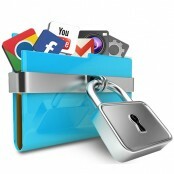 Prevent unauthorized access to use your software! Want to keep some applications out of reach when you have to share the computer with others? Or you want to restrict your children’s use of your computer? EXE like Firefox or Chrome is easy to restrict because all you need to do is disable the Internet access. 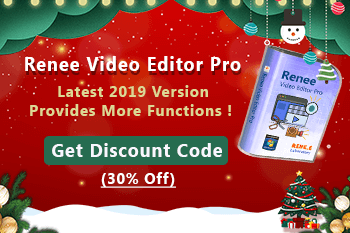 However, thinking of the other applications like computer games, Photoshop, it is impossible to uninstall them and reinstall when you need it or just hide the exe files directly. These method will not work at all. The best method is to lock the exe file with password. Only the correct password can run the application. But how to protect the EXE with password? 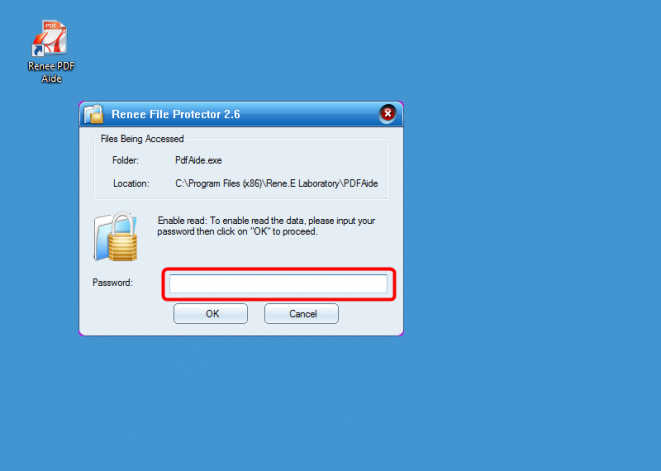 For security conscious, EXE Protector – Renee File Protector is a simple but protective selection to lock EXE file with password. Download the free version and try now! What else can be done with Renee File Protector? Supports encrypt files/folders/partitions in different storage devices like local disk, external hard disk, USB disk, memory card, etc. Being able to password protect the data in shared folder. Provides hide, lock, protect, monitor, encrypt, and safe delete functions. 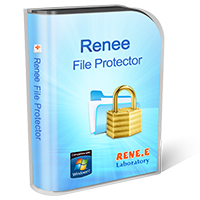 Advanced settings provide a better protection to Renee File Protector and your data. Guest password is provided. You can set one which allow other to check your files but can not edit it. How to Lock EXE Program with Password? 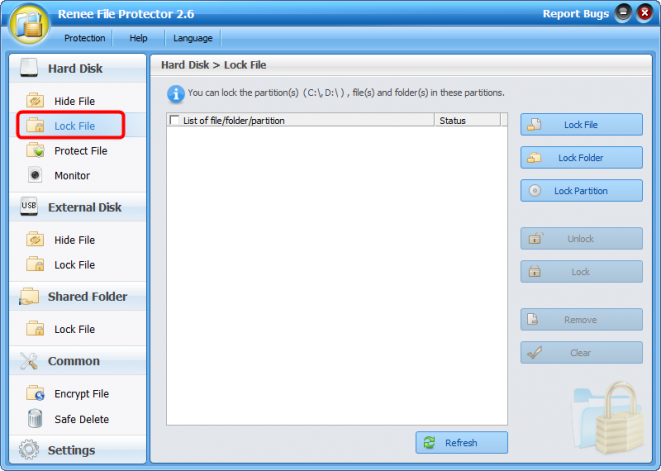 Step 1: Launch Renee File Protector and click “Lock File” in “Hard Disk”. Step 2: Click “Lock Files” and select the target “exe” files in the browser. 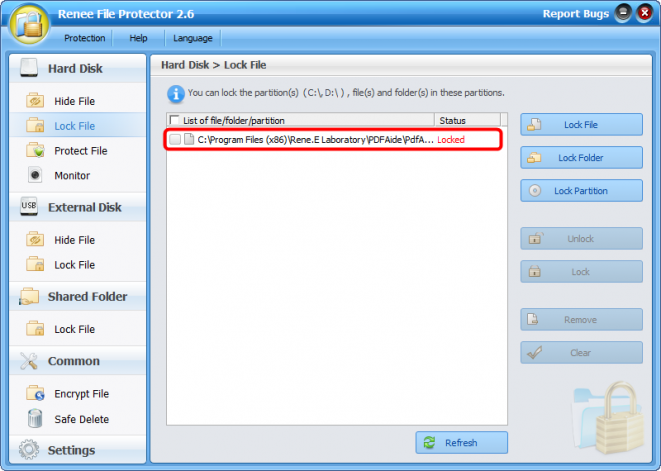 Step 3: After selecting the target “exe” file(s), Renee File Protector will auto lock the selected file(s). You can check the status on the list. 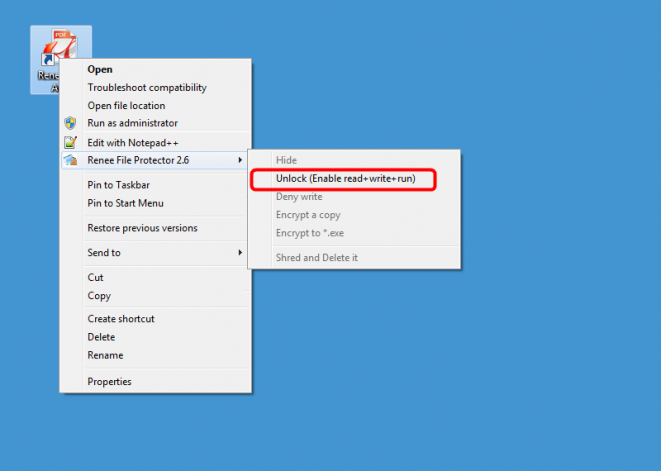 Step 4: Whenever you want to use the software, just unlock it via Renee File Protector or the right-click menu. Here we choose unlock the “exe” software via right click menu. 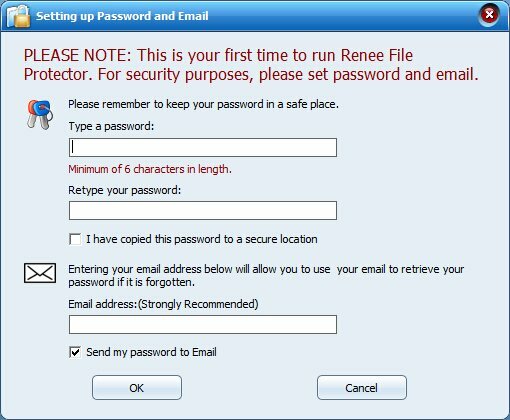 Step 5: After select the “Unlock” function in right-click menu, just enter the master password which you set for Renee File Protector. Password protect and lock your “EXE” program in 3 simple steps. Prevent unauthorized access to your program! Provide a healthy computer environment to your children! 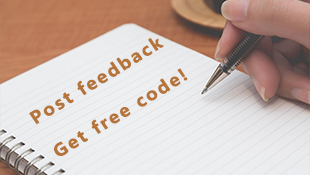 Download the free version and try now!